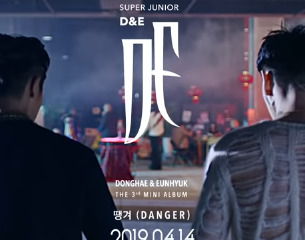 Super Junior D&E heat things up in MV teasers for ‘Danger’! 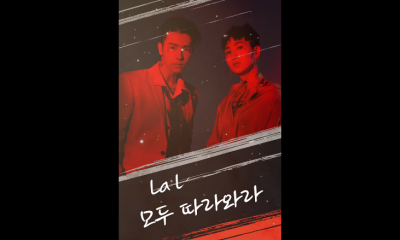 Super Junior D&E drop highlight medley for ‘Danger’! 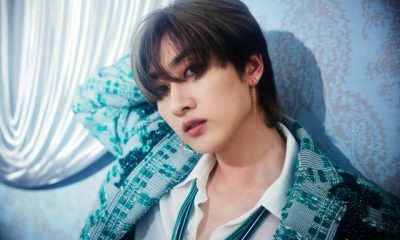 Super Junior D&E announce comeback with teaser schedule! 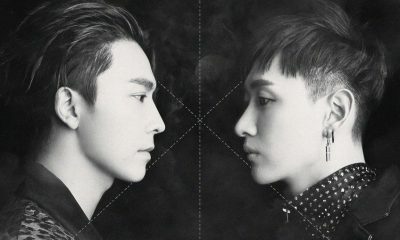 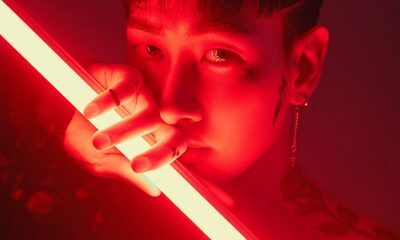 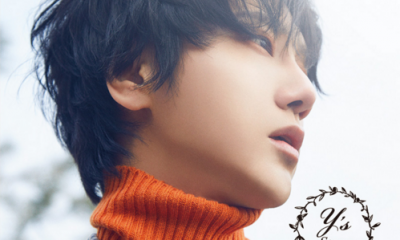 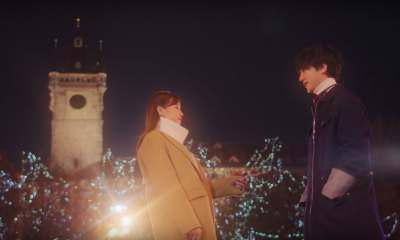 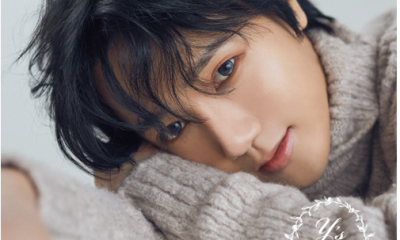 Want a sneaky listen to ‘Bout You’ from Super Junior D&E – yep, us too!